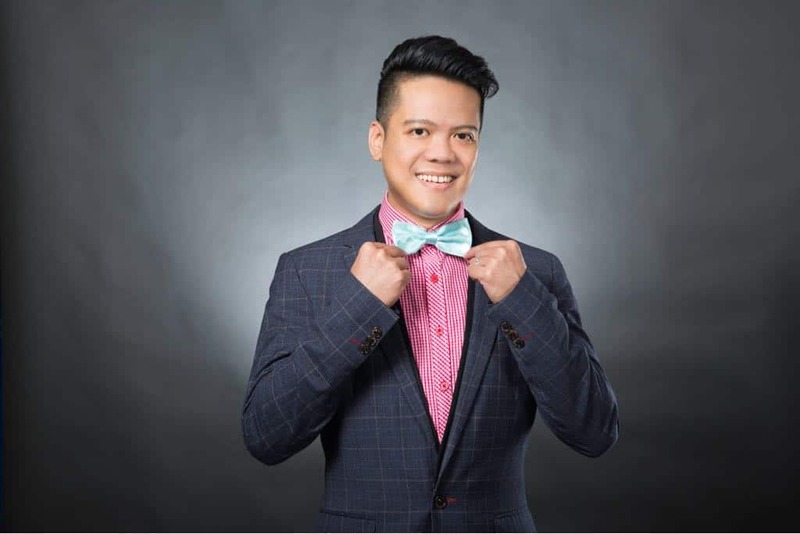 With his experience as a Broadcast Presenter with Channel NewsAsia and 93.8 Live, coupled with his expertise as a PR Practitioner and Events Manager, Wayne Chan is an ideal choice to host your event. Beginning his hosting career at VOXX events management in 2001, he’s since hosted and facilitated numerous conferences, awards nights, D & Ds, parties, family days, weddings, road shows, product launches and sports events over the years. He has also been personally trained by some of the most influential names in Singapore’s media industry, including Diana Ser, Danny Yeo as well as Mark Van Cuylenburg aka The Flying Dutchman, and can adapt his tone and style to suit any audience, whether it’s a fun or formal event.